In every single emergency that had a serious injury or fatality…EVERY ONE! There are two side of this situation, I call them hardware and software. The hardware are the gadgets; cell phones, radios, batteries, antennas, etc. The software are the skills, knowledge, process, plan, and implementation of communicating. Both are equally important. 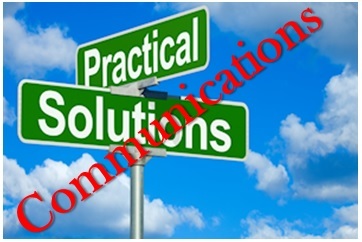 Problem: Without the ability to communicate you cannot coordinate your emergency response with your family and/or responders. Leaving you exposed to every single aspect of what can/could go wrong. Solution: Acquire sufficient communications equipment and training to use it. 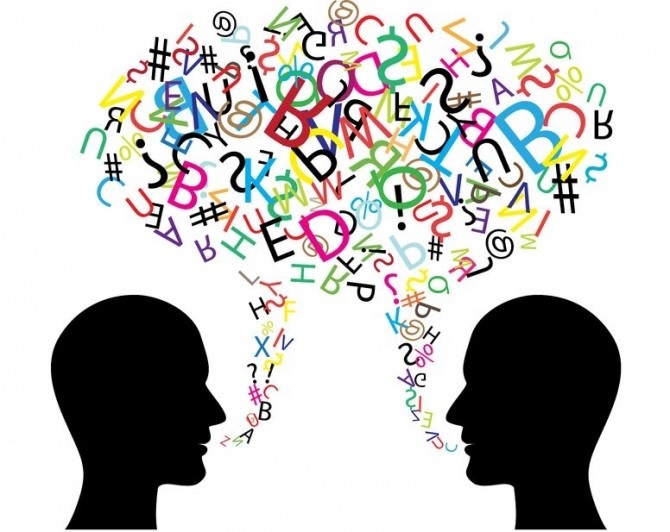 Develop a plan on how and when to communicate.